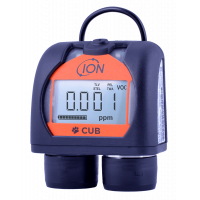 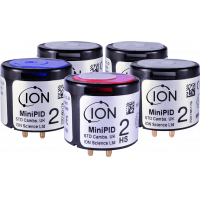 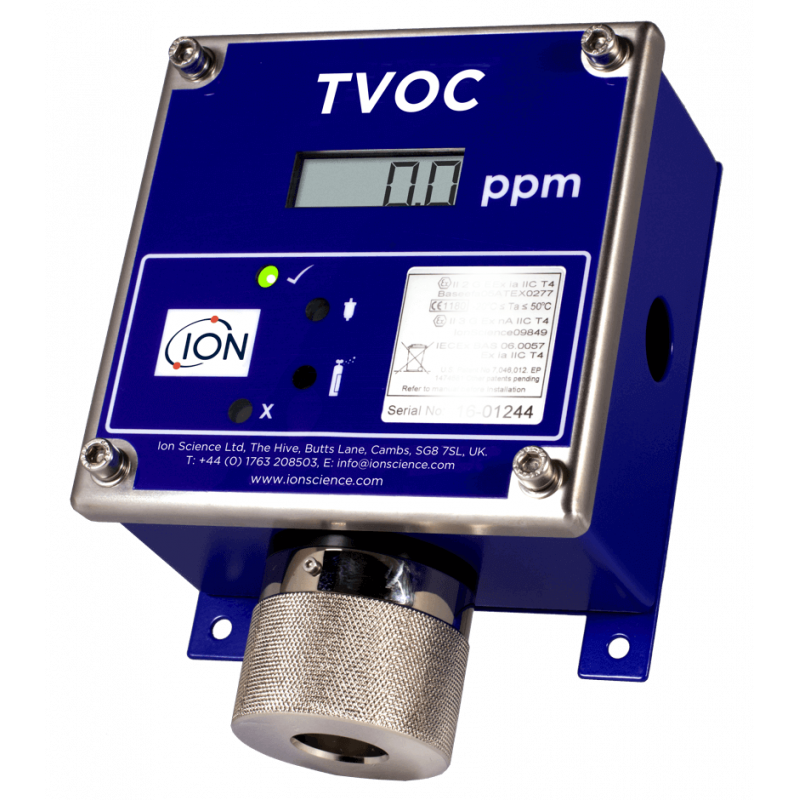 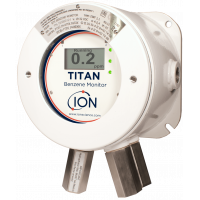 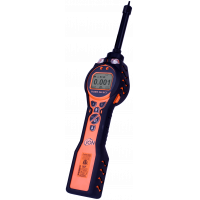 TVOC is a fixed VOC gas detector, manufactured by Ion Science. 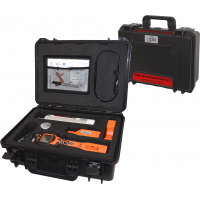 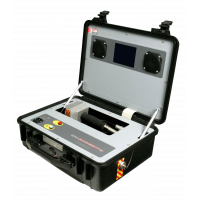 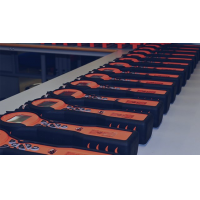 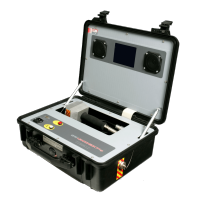 The TVOC provides continuous detection and measurements within minutes. 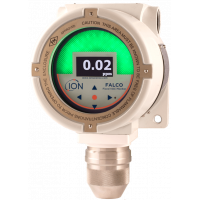 Hazardous area safety approvals ATEX: II 3 G Ex nA IIC T4 (-40°C ≤Ta ≤ 50°C). 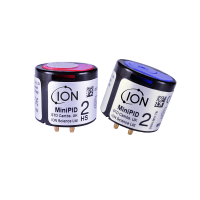 ATEX / IECEx: II 2 G EEx ia IIC T4 (-20°C ≤Ta ≤ 50°C). 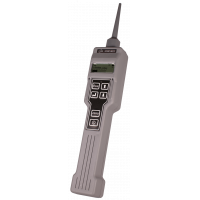 Ingress protection rating Designed to IP65 standard. 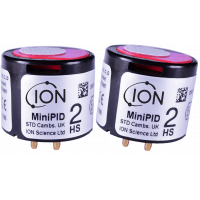 Power 4-20mA requires a 8-35VDC power supply. 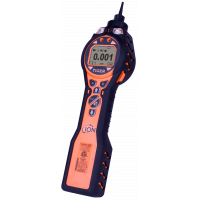 Accuracy 0 to 100 ppm: ± 10% or ± 1 ppm (whichever is greater). 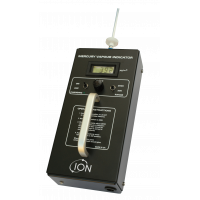 Weight and dimensions Instrument: 1.4 kg (3.1 lb) packed: 1.6 kg (3.5 ib).